Don't forget to check out the store to see what other digi goodness was released this week. 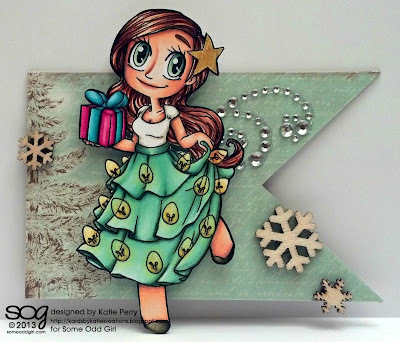 And while in your in Some Odd Girl land pop on over to the blog to catch some awesome tut's on using your stamps for projects other than cards :) Thanks for visiting me!! Your coloring skills just amaze me! Love the deep contrast, your tag is darling and so is that new image!! This is super cool! 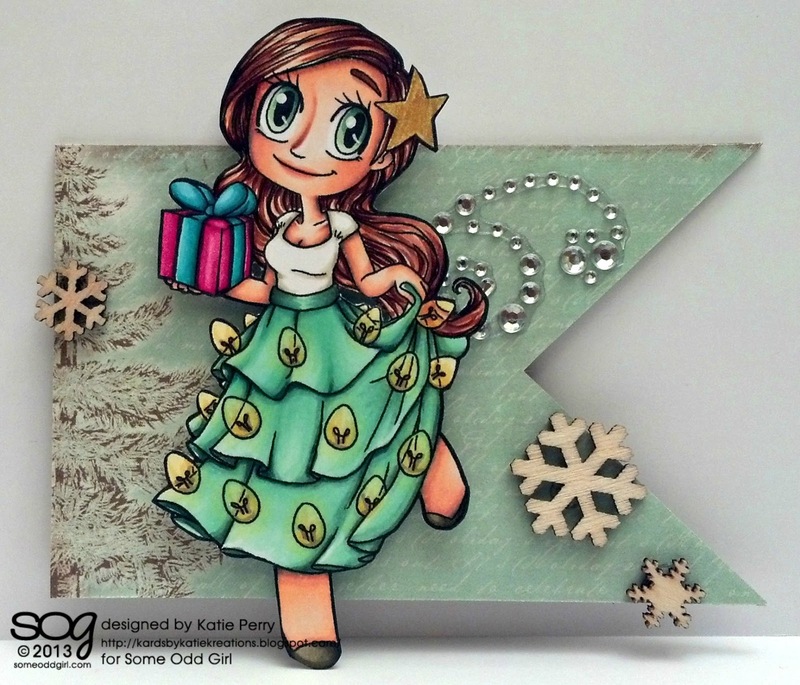 I really love the wooden snowflakes, and you picked such gorgeous colors! Awesome! Beautiful, Miss Katie Perry!!! It's funny how you colored in a fold at that front part too! I did the same on mine, haha!